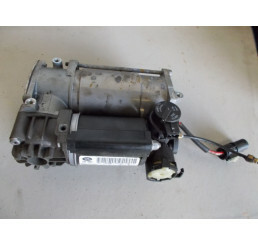 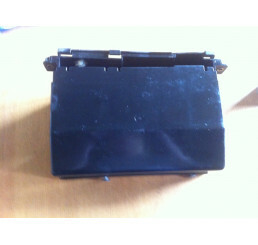 Discovery 2 Td5/V8 Dunlop Push Fit Rear Air Bag x1Good used working codnitionPlease check current ty.. 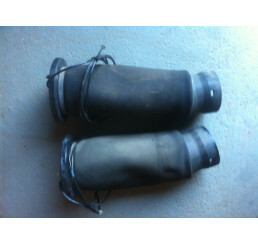 Discovery 2 Td5/V8 Dunlop Push Fit Rear Airbag PairGood used working codnitionPlease check current t.. 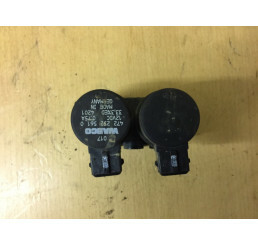 Discovery 2 Td5/V8 Dunlop Push Fit Rear Airbag Pai.. 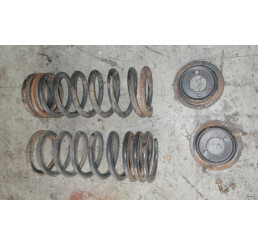 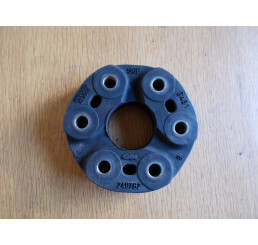 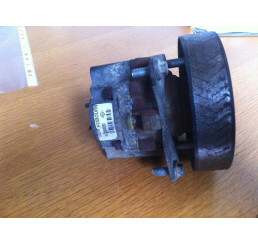 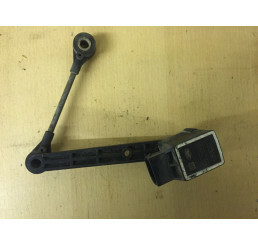 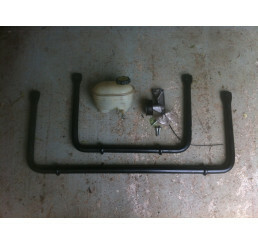 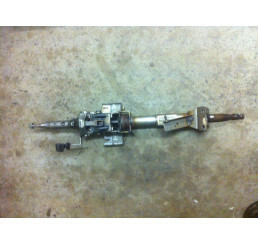 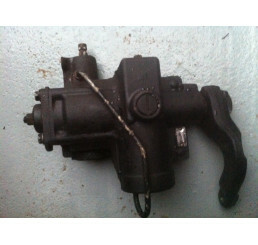 Discovery 2 Td5/V8 Front Suspension Turret x1Good used conditionNo splitting on turret edges.. 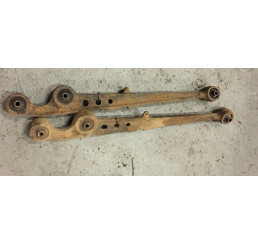 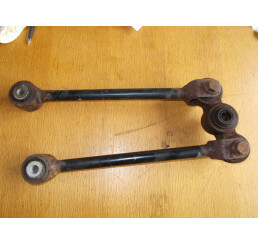 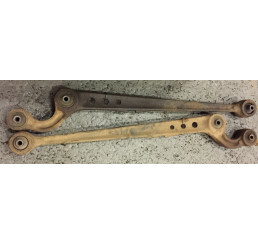 Discovery 2 Td5/V8 Front Trailing Arms in good used condition. 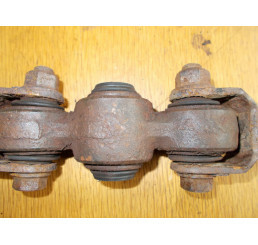 Bushes have been checked for visual d.. 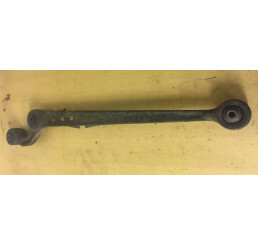 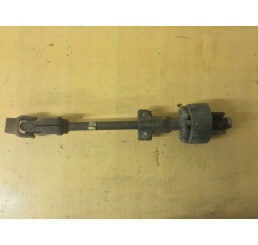 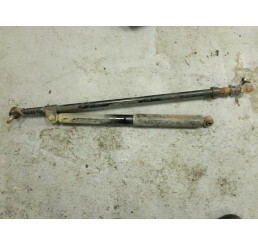 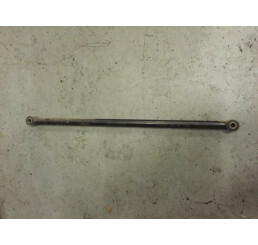 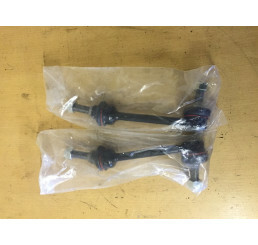 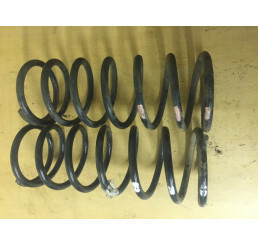 Discovery 2 Td5/V8 Rear axle watts linkage, linkage tested before removal and no clunking on back en..
Freelander 1 New Anti Roll Bar Bush RBX000010..